Roshi Bodhin Kjolhede was born in 1948 in Michigan and received a B.A. in Pyschology at the University of Michigan in Ann Arbor prior to coming to the Rochester Zen Center in 1970. He was ordained in 1976, and completed 12 years of koan training under Roshi Philip Kapleau before beginning to teach in 1983. 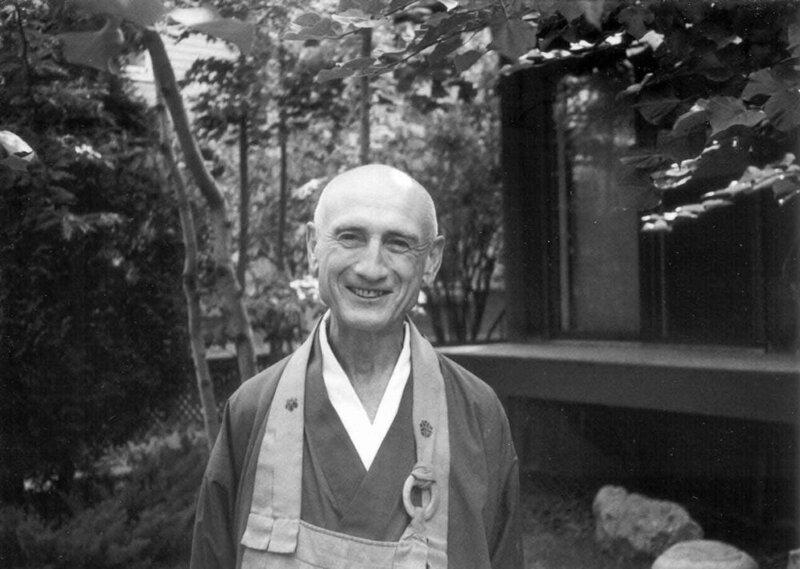 In 1986, Roshi Kjolhede was appointed by Roshi Kapleau as his Dharma-successor and Abbot of the Rochester Zen Center. This appointment marked the culmination of a 16-year teacher-student relationship, the last decade working intimately together. Since then, Roshi Kjolhede has worked with students from all over the United States, and from Canada, Mexico, Europe and New Zealand, and has sanctioned Dharma heirs in Sweden, Germany and New Zealand. Roshi Philip Kapleau, founder of the Rochester Zen Center, New York, was the author of numerous books on Zen, including the classic The Three Pillars of Zen, in print since 1966, To Cherish All Life, The Zen of Living and Dying: A Practical Guide, Awakening to Zen and many others. Philip Kapleau was born in 1912 and grew up in Connecticut, studying law in his youth and serving for many years as a court reporter in the state and federal courts of Connecticut. At the end of WWII, he was appointed chief reporter for the International Military Tribunal at Nurenberg, then was sent to cover the International Military Tribunal for the Far East in Tokyo. In 1953 he gave up his business in America and left for Japan to seek the Dharma. He remained in Japan for thirteen years and trained under three masters, briefly with Nakagawa Soen-roshi (1907-1984), then extensively with Harada Daiun-roshi (1870-1961) and his Dharma heir Yasutani Hakuun-roshi (1885-1973). Kapleau was ordained by Yasutani-roshi and returned to the United States in 1966 after being given permission to teach by Yasutani-roshi. Philip Kapleau retired in 1986 after 20 years as Abbot of the Rochester Zen Zenter. He died after a long illness on May 6, 2004.